The average cost of care for Thetford House is about $6,968 each month. This is above the Alexandria average of $5,765. The estimated average cost across Virginia is approximately $5,368, which is higher than the nationwide estimate of $4,978. 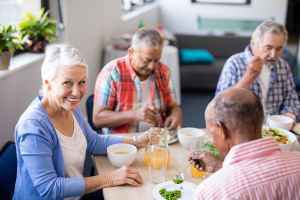 Situated in the Landmark-Van Dom area of Alexandria, Virginia, Thetford House is a housing community for senior citizens. 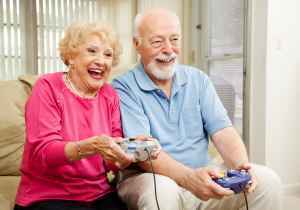 They provide senior housing in a clean and comfortable environment. The area this community is located in has a dense population, including about 29,609 people in the surrounding zip code. It is a mostly upper class area, with a median per-family income of $104,594. They are located in proximity to numerous local amenities, such as medical services, retail shopping, and religious services. There are 105 churches within four miles, including New Hope Church, Bush Hill Presbyterian Church, Franconia Korean Baptist Chr, and Iglesia Lirio DE Los Valles. There are 4 pharmacies within a mile of the facility. They are also only 2.6 miles from Inova Alexandria Hospital. 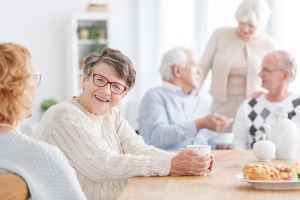 Thetford House offers several types of senior care, including nursing home care, assisted living, and dementia care. 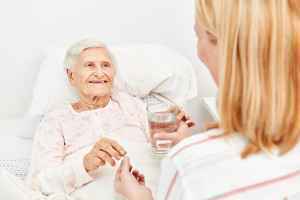 They can provide care for those who require a higher level of assistance and frequent nursing care. 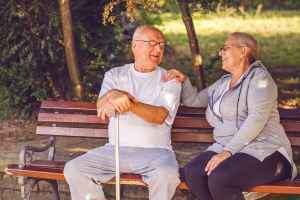 Also, they can accommodate those who require assistance with routine activities but who desire to retain their independence to some level. 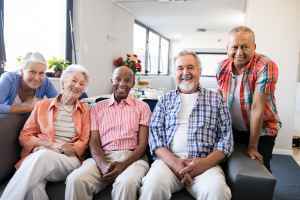 In addition, they can offer care to those who are dealing with dementia and who have difficulty with routine activities, and who require special support on a frquent basis. This provider has assorted personal services that include dry cleaning services. In addition, they have a selection of room features such as regular housekeeping and in-suite kitchenettes. Finally, they have several health services like assistance with personal care, psychiatry services, nurses on site, and medication support.